It's good for more than just guac. 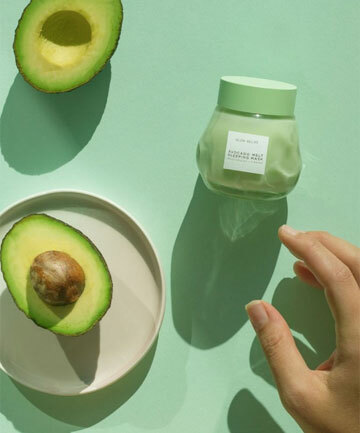 Avocado does wonders for the skin, no matter what your issues are, making it a popular ingredient for DIY face masks. Thanks to antioxidants, you'll receive major anti-aging properties, a bright and glowing complexion, and serious protection again damaging sun rays and free radicals. Not into homemade skin care? Check out these products containing the star ingredient.